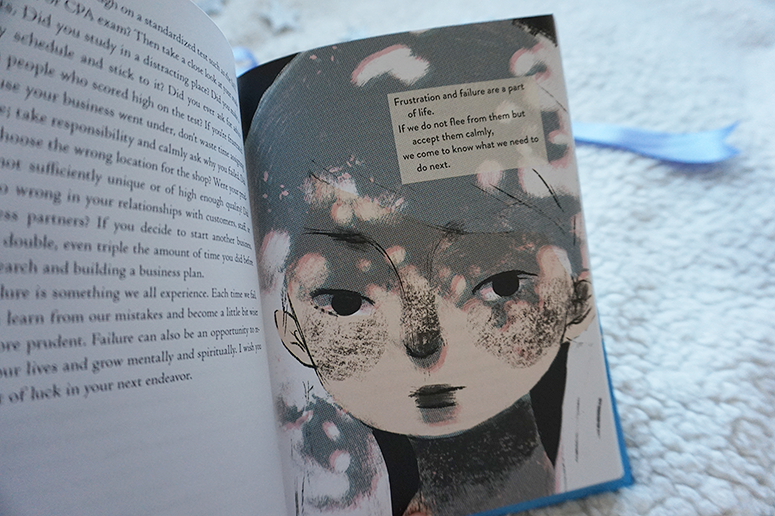 Like Buddhist monk Haemin Sunim's first book, The Things You Can Only See When You Slow Down, Love for Imperfect Things is a beautifully illustrated hardback filled with inspirational quotes, heartwarming stories, and some genuinely great advice. A lot of what Haemin says isn't new or groundbreaking, but oftentimes when you get stuck in the rut of every day life, it can be easy to forget to take a moment for yourself – and why it's so important – and Haemin's inspiring words can be a much-needed reminder of that. 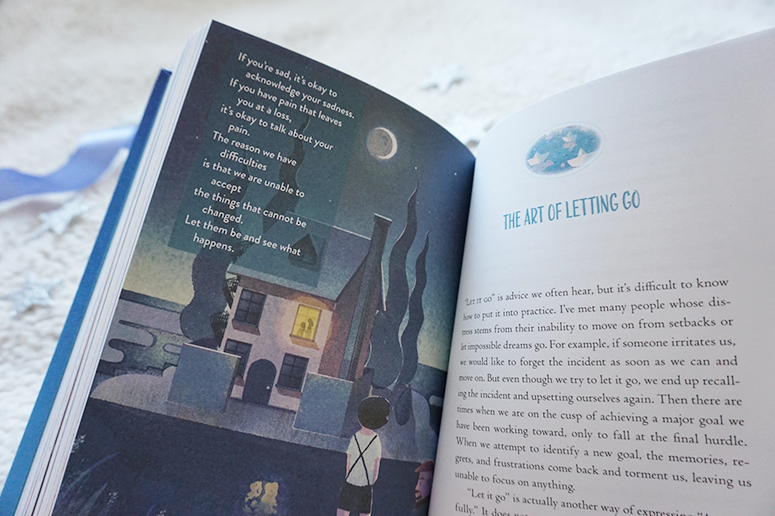 The book is split up into clear sections so you can easily find a particular area you feel a need for words of wisdom on, from self-care and acceptance to family and relationships. I read the book from start to finish as I found that even in the chapters that on the surface I felt weren't applicable to my life at this moment in time, I still found plenty of great insights that I could take on board. Having these contained sections means that it's very easy to dip in and out of this book at a later stage for some guidance on a specific topic as well. 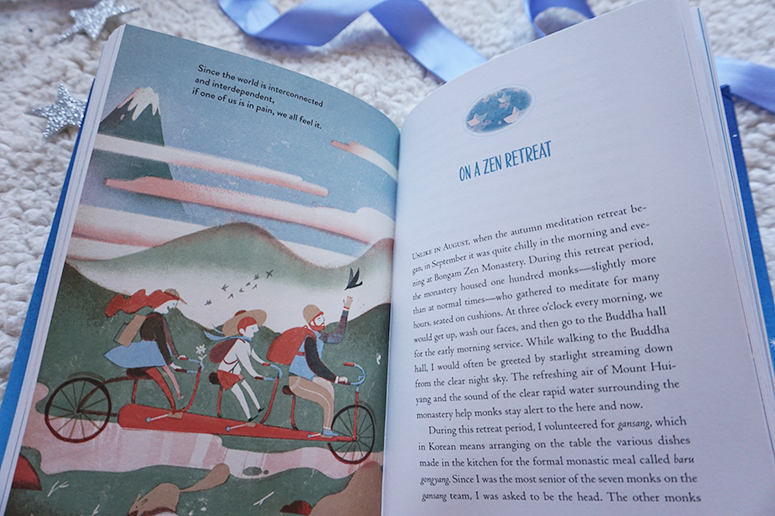 Each of the chapters starts with a beautiful illustration by Lisk Fen, adding a delightfully whimsical and often calming touch to the pages, before Haemin's take on the topic for that part of the book. He draws from his own experiences in life, or those shared with him throughout his work, and by putting real stories front and centre he has created a very persuasive take within the 'self help' genre. Rather than sounding preachy, instead his words can have their full inspiring impact through the intimate way he speaks to the reader, taking insights from his own learnings throughout his life. Love for Imperfect Things is a beautiful tome, inside and out, filled with inspiring words of wisdom and much-needed reminders of self-care that do us all good in today's fast-paced and high stress world. This delightful read provides a much needed oasis of calm in the storm of life, and while I would've liked to have read even more great stories from Haemin within his book, rather than the many pages of short quotes that finish each chapter, I'll simply have to be patient for a next book by his hand – which surely (hopefully!) will come. the world will also find you worthy of care." 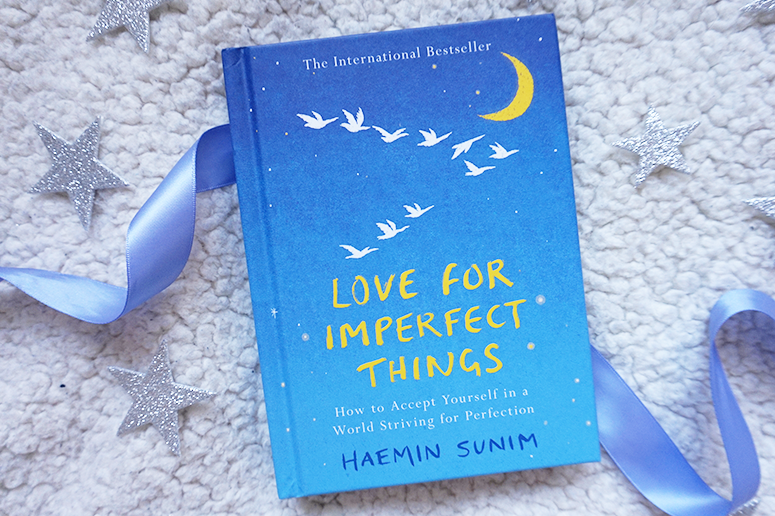 Love for Imperfect Things by Haemin Sunim is published by Penguin Life and you can get your copy now from Foyles or your own preferred retailer.